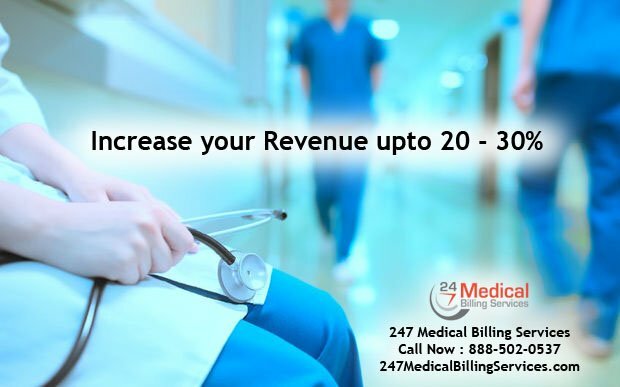 Billing is an easy process but when it combines with tight schedules of treatments and scans with billing then it will surely create headache for the medical industry which is working with such stressful conditions. Even the highest peaks have been climbed by individuals with perfect strategy, when such suffocating tasks can be made simple then why Mental Health billing service can’t be so simple? It can be in complex when they have better platform for performing. Even the comma patients will co-operate well for taking readings and undergoing tests for better reimbursements. When it comes to people who are not aware of this crucial world, it is very hard to treat them and take care of them. Why should the doctors who are treating them given some burdens of bills. Leave your mental health billing to us because we have experiences in this field above a decade. With quality experience and resources we can make your billing simple as an apple pie without any hassles. This is the basic step which has immersed our client’s satisfaction. We have perfect Evaluation and Management (E/M) codes to manage the type of disorder in very delicate way and do codes on that. Our level of coding is entirely different and billing is made easy with such codings. Our experts do processing with new effective ideas for decreasing the stress of billing in this section of medical industry. With each team being separate all your process can happen with 30% boosting up speed. This is the strategy behind our many years of standing. We help our clients with any kinds of issues regarding our mental health billing services at any time. Since hospital will attend cases even at mid night we are open to contact at any time and deliver solutions for you within short span. Our clients are allowed to connect with us anytime without any hesitations. With the new laws focusing on PQRS and MIPS for getting hikes in pays with quality reporting. We see to the services of quality reporting without any troubles. With the help of technical software, every single thing is made easy within our services. We have billing analysts who are keenly watching over the markets of billing and changes in new terms of billing will be immediately informed by them and improved by our efficient work force. The best billing analysts will detect the loopholes and hectic situations which will be removed from our paths of working schedule. Make your work – life perfectly balanced by connecting with our services which are liked by many of the people around the world. We are open to your style of customized softwares for your medical industry. Leave your work stress to us and we will manage your mental health billing with effective softwares to enhance your standard of living.